Flat for Rent in Adhari area. Building 118 Shop 118B, Road No:6703 Block 367. 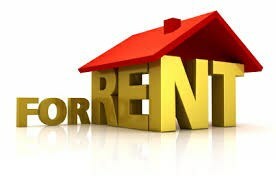 Flat for Rent in Tubli area. Building 1620 Flat 13, Road No:1129 Block 711. 2 Bedroom, 2 Kitchen, 2 bathroom, 1 hall, with car parking. 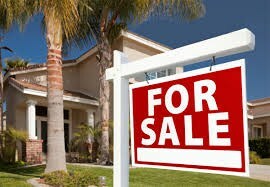 Flat for Rent in BUDAIYA area. Building 957 Road No:5041 Block 550. BD 200/= per month, 2 Bedroom, 2 Kitchen, 2 bathroom, 1 hall, with car parking.